SpaceEngineer, oh, hm, wait, does that actually mean that 0.972 isn't compatible with DK2 or there's just better integration issue? Because I wanted to bring it to test and it might be bad if there's a problem. Hmm. I got every demo and game to run on my DK2 so far but this game refuses. Direct mode crashes. No surprise there. Extended crashed first until i found the fix to set mipmap to false. Then i managed to get it to load once but found out it stutters like mad. Disable crossfire and tried again. Since then i only get a black screen every time i load Planetarium (menu shows in rift just fine). Is there a fix for this black screen? is this the creator of the Universe? 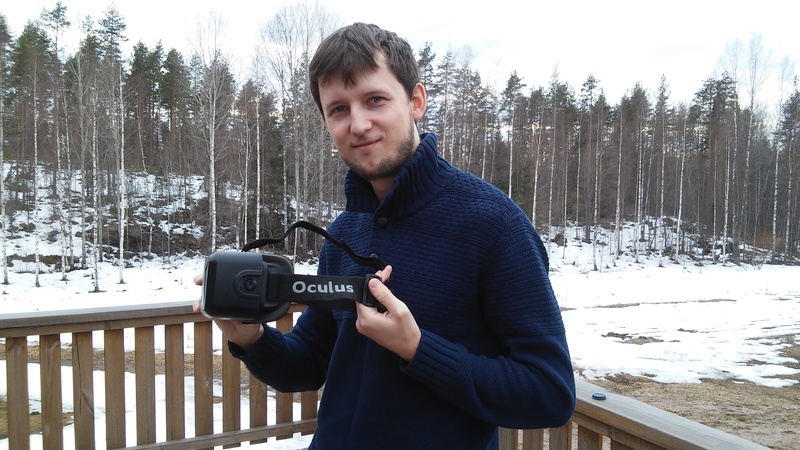 He came to Finland for a few days to get a DK2 and we hanged out for a while. What about adding Leap Motion (or next generation sensors) to Space Engine? Maybe like an interface to make more inmersive the experience. I think this is great, even if Space Engine add it without interactión with menus or objects it would be awesome. I want to put my hand in front of me in a 3d enviroment and see the shining of a red giant caressing between my fingers while floating near a ring system of a gas giant. I want to feel the universe. I want to experience it!! Yeah, now, after implementing Rift's direct mode, it's time to make a better interface and interaction with it. Maybe I can buy this device somewhere. 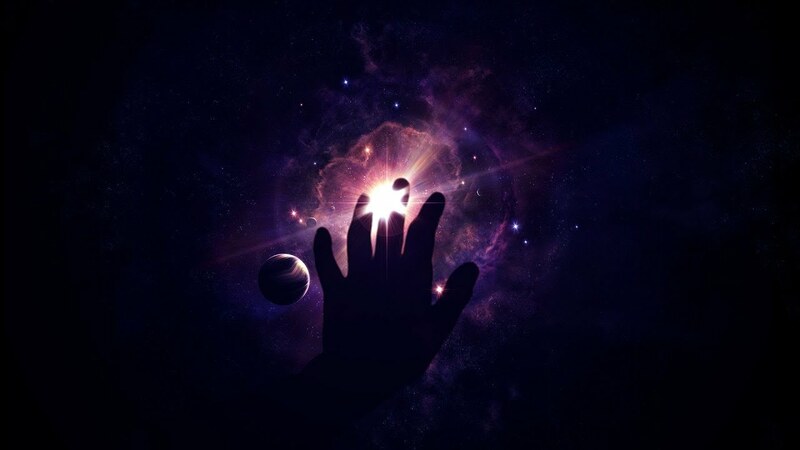 I want to put my hand in front of me in a 3d enviroment and see the shining of a red giant caressing between my fingers while floating near a ring system of a gas giant. At E3 I found myself blown away by the quality of the improved displays on what we assumed was the final version of the Oculus Rift CV1. They had seemingly better color, darker blacks, and the screen door effect was no longer an issue – it was everything we could have asked for… but what if I told you it was only going to get better? As per a blog post on Oculus’ website the CV1 has a display resolution of “2,160 x 1,200 at 90Hz split over dual displays, consuming 233 million pixels per second,” which seems about right given what we saw at E3. However, a conversation with Oculus’ founder Palmer Luckey after the show revealed that we are in store for something even better. SpaceEngineer pinged you the latest Apollo 11 demo, nice experience. 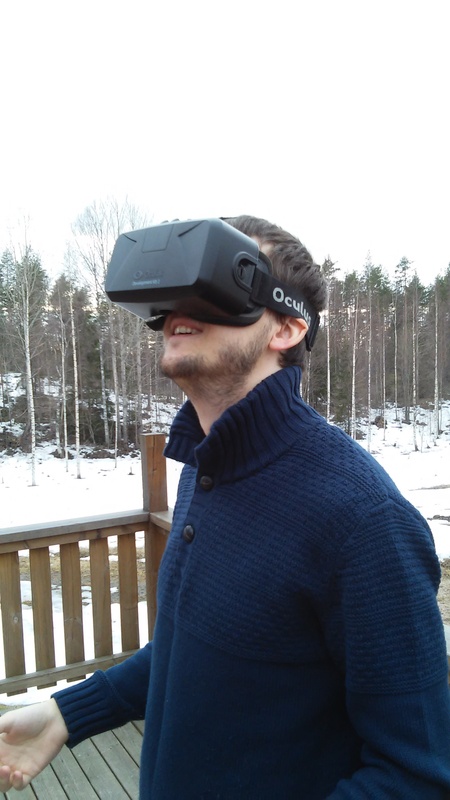 Another issue concerning Virtual Reality.